Mtgo Library is currently working on a major improvement to the background price updater that will be released in October. It is a total rewrite of the current one with a more advanced algorithm. 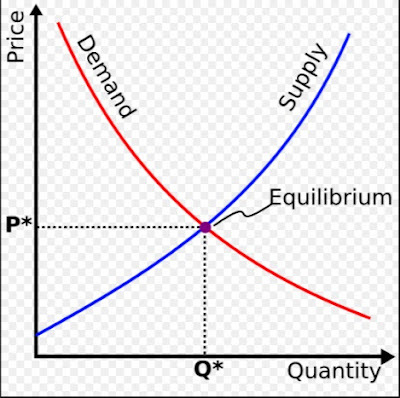 The new pricing system will be dynamic and will allow the bot to follow the market immediately with two extra controls based on current sales and inventory stock. As always, Mtgo Library continues to make investments to keep their bots on the cutting-edge. Last Wednesday, despite the extended downtime, ML Bots sat idle during the downtime and did not try to constantly connect to the WOTC server. There were no reported bannings and everything went fine as expected. We want to inform the community that the fix has been tested on the field and it worked flawlessly. It is now safe to leave your bots on during downtime. 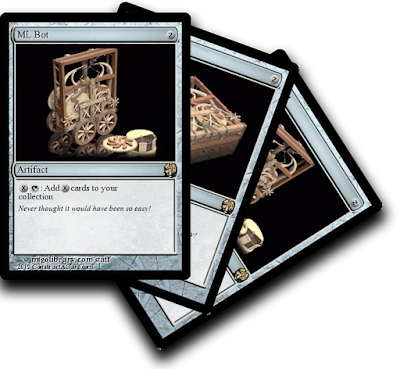 If you have multiple virtual machines, your virtual machines may have also benefited from the client sitting idle during downtime instead of constantly reloading the mtgo client and taking up memory resources. As a result, you should experience less freezing of virtual machines after downtime. 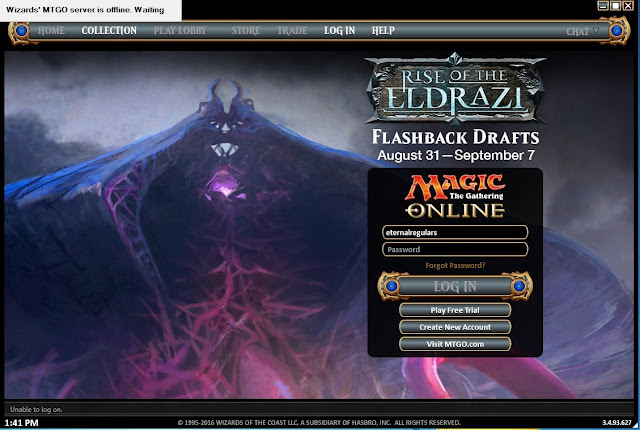 mtgolibrary.com moved to a new server! As you already probably noticed, mtgolibrary.com is today a bit faster. During yesterday downtime, in fact, we migrated the codebase to a new server. Not just that: we took our code written in Ruby on Rails 3.0 and updated it to Ruby on Rails 4.2. This means that the same code is executed faster and thus the overall server is faster. 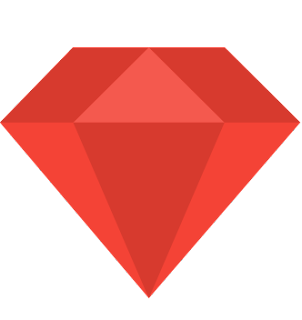 If you are keen on Ruby on Rails, you will be happy to know that we also moved from Ruby 2.1.0 to Ruby 2.3.1 . If you don't know what Ruby on Rails (or Ruby is) don't worry - you just have to know that the server is faster and that the codebase is written in a language that allows fast development. We have some great features that will be introduced in the next couple of months and this code update makes them possible! Yesterday we announced ML Bot 11.41 (the "gentle-login" bot). 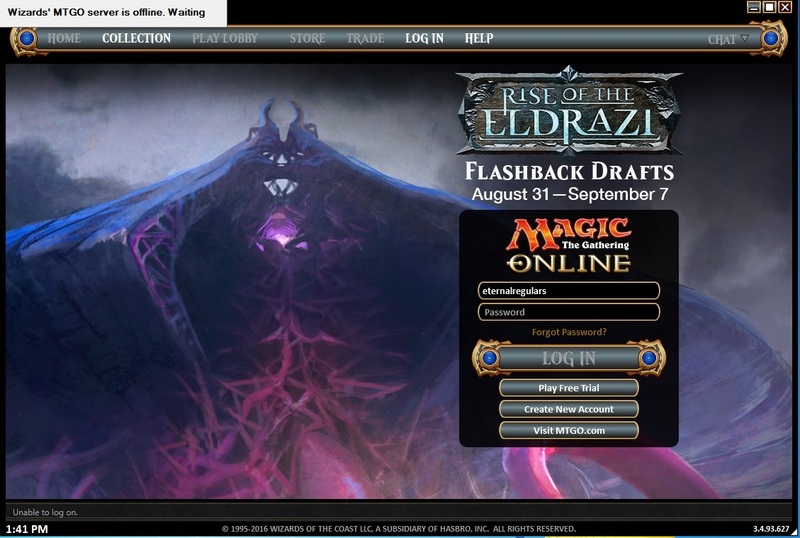 You can read more about the release here: http://mtgolibrary.blogspot.com/2016/08/mtgo-library-bot-1141.html. We officially released it. We will force an update via server in a couple of days. Still please make sure you update your bots before next Wednesday.